Acting always came naturally to Abigail Thompson. At the age of five, she was the youngest actor to grace the stage of the African American Children’s Theater in Milwaukee. By the time she was eight, Abigail realized other kids in her inner-city neighborhood didn’t have access to the same extracurricular opportunities she did, which led to an increase in violence and unrest. She set out to create change in her community. Working with a neighbor, she melded her love for arts education and her passion for social justice to create A&C Children’s Ministry, which served young children in her neighborhood. Activities included public speaking and performance, dance, sports, community service projects, music, and crafts. The bigger goal, however, was to create a safe environment for kids in the community. The program was so successful that they extended their activities into the school year. Over the course of 13 years, A&C Children’s Ministry presented 19 programs in the Milwaukee area. Abigail’s drive for helping children is clear from work beyond A&C Children’s Ministry. She returned to the African American Children’s Theater to mentor young actors and teach theater skills, which continued to grow her passion for arts education. The theater’s director realized the great work resulting from Abigail’s activities, which led to the creation of a high school internship/mentor program to continue fostering these positive interactions throughout the year. Abigail has also taken an active role in social justice in her community. She worked as a Youth Leader for Milwaukee Repertory Theater’s Storytelling workshops, a program that helps high school students discuss issues of gun violence through poetry and spoken word. She is also certified as a facilitator by the Zeidler Center for Public Discussion, where she guides facilitated dialogue around controversial social issues. 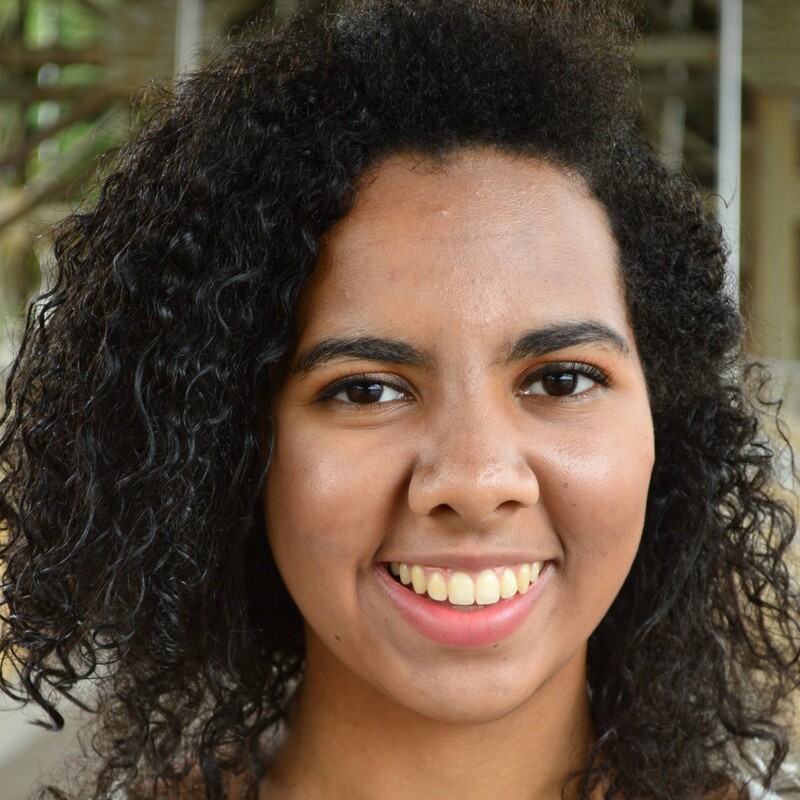 The Milwaukee Journal Sentinel selected Abigail’s essay about inner-city theater activities as the winner of its Martin Luther King, Jr. essay and speech contest. She also passionately speaks about the need for increasing funding in arts education to help improve children’s lives and address broader community issues. In addition, Abigail served as a Children’s Ministry Intern for Imago Dei Church in Milwaukee, a new church in the heart of the city. There, she helped shape the program from scratch and teach Sunday school. She also took classes part time at the University of Wisconsin-Milwaukee. One class included creating and writing a docudrama about the Washington Park neighborhood in Milwaukee and the history of its segregation and change. Thanks to the Hawkinson Foundation, Abigail will begin her freshman year at Columbia College in Chicago, studying theater education.